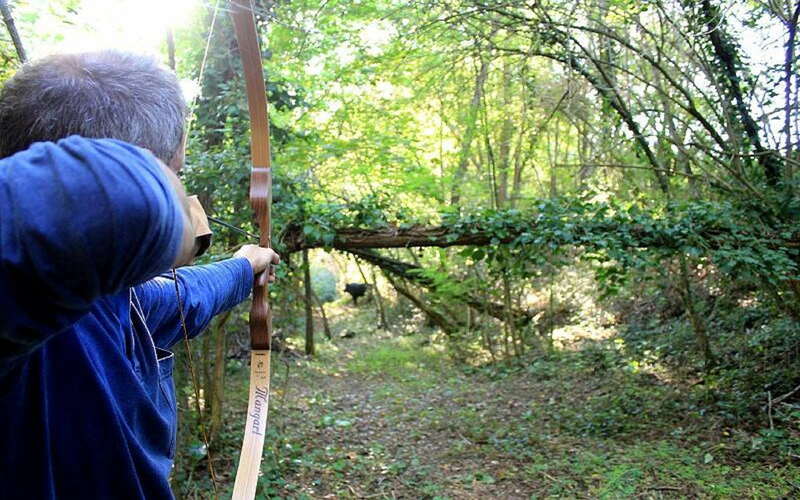 Test your skills as archers along a demanding path in the woods, between fords and dirt tracks. You will be surrounded by the bush trees, with a guide who will teach you the technique of the best archers. 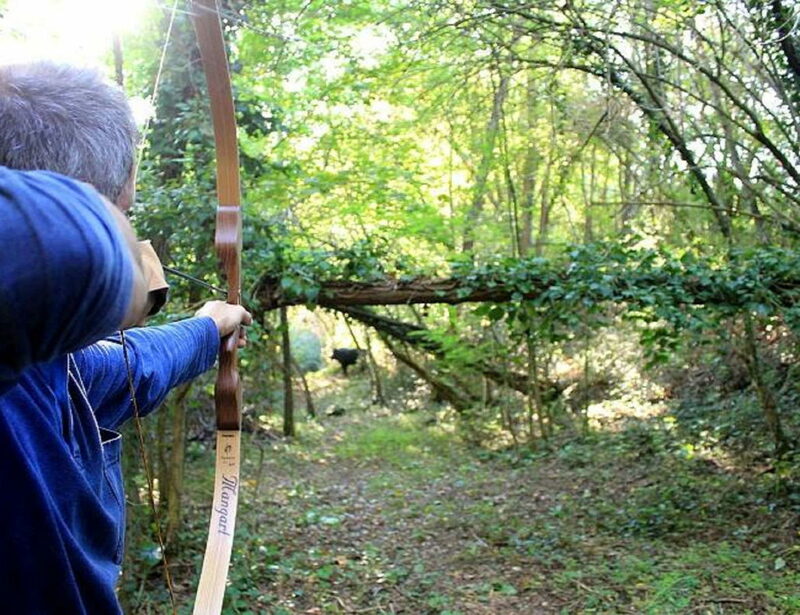 Try to hit the silhouettes of local wildlife, such as roe deer and wild boar, as well as traditional targets positioned in the greenery. A fun and engaging activity to live in small groups or with children. Who will win the title of best Robin Hood? The challenge is open. And after shooting lots of arrows, it will be the time to enjoy a nice Tuscan snack, based on local salami, bruschetta, Pecorino cheese from Pienza and other homemade specialties at a farm just outside the woods.